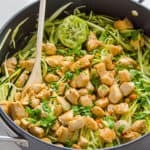 Zucchini noodles with chicken, cilantro and lime is delicious 20 minute, healthy and gluten free dinner idea. 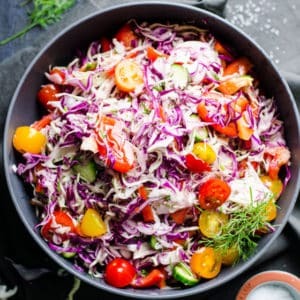 True light and quick summer dinner which is perfect for the days when it’s too hot to cook. 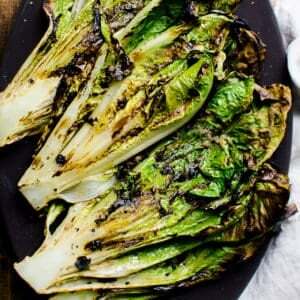 With leftovers for tomorrow, if serving only 2 of you. Zucchini noodles were quite crisp and not soggy the next day as well. 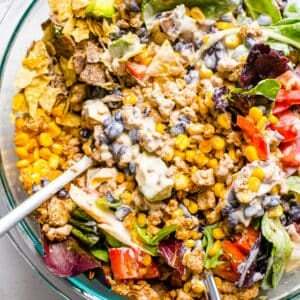 You can use any protein you wish – shrimp, black beans or tofu would go nicely as well. 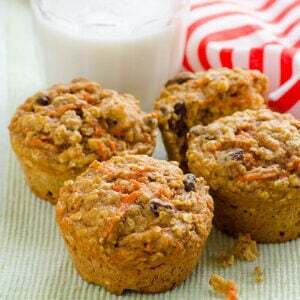 Looking for more zucchini ideas? 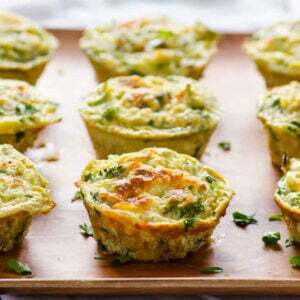 Try my chicken zucchini noodles with pesto, chicken zucchini with garlic and corn, or one of the most popular recipes, zucchini bake with garlic parmesan tomatoes. 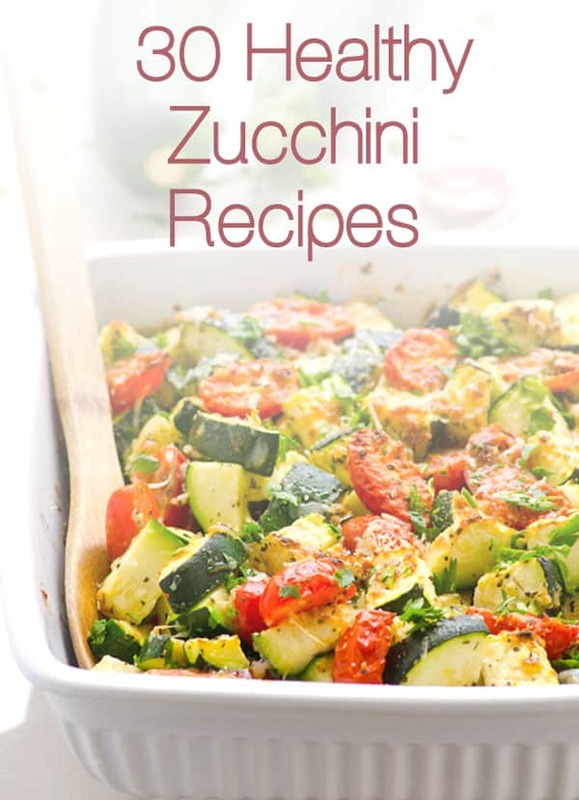 Make zucchini noodles using a spiralizer or simply chop zucchini into small chunks or stripes. I sautéed chicken until golden brown, then added a bit of cumin for that Mexican flavour and set aside. My zucchini noodles were ready to go in the pan for just 1.5 minutes, that’s all it takes. I wanted zucchini to be crunchy and light, rather than soggy and mushy. 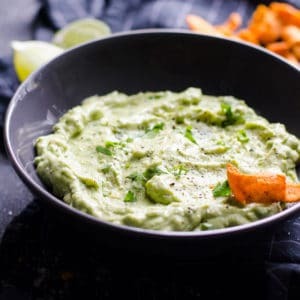 Top with previously cooked chicken, sprinkle with lots of cilantro, squeeze fresh lime juice on top and you are in heaven! 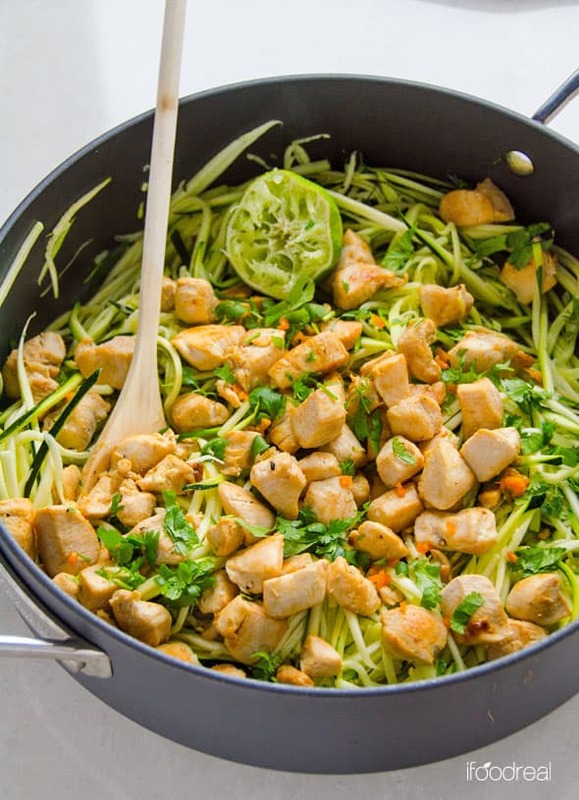 Zucchini Noodles with Chicken, Cilantro and Lime is delicious 20 minute, healthy and gluten free dinner idea. 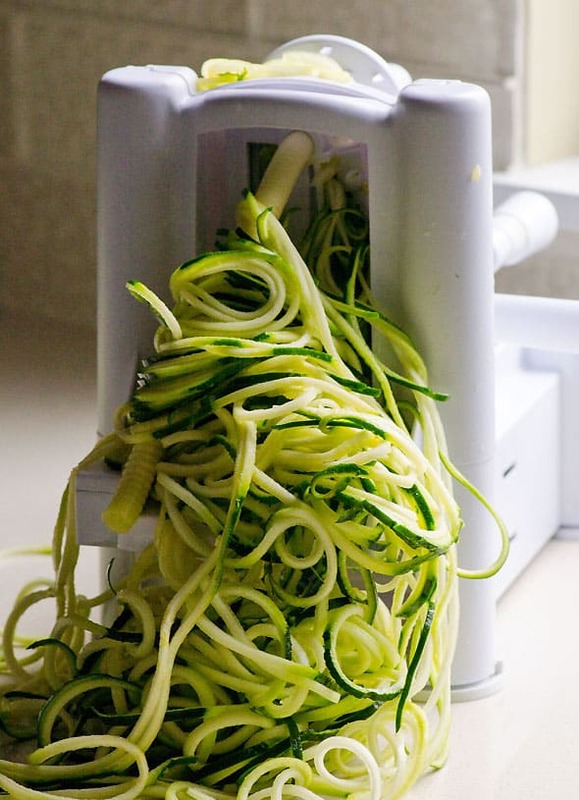 If you don’t have a spiralizer, just chop zucchini. 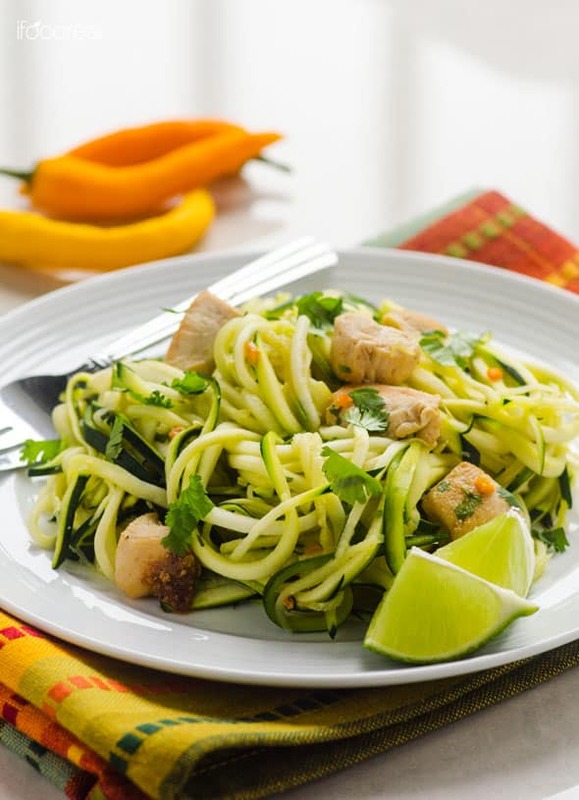 Using a spiralizer, make zucchini noodles, transfer into a large bowl and set aside. 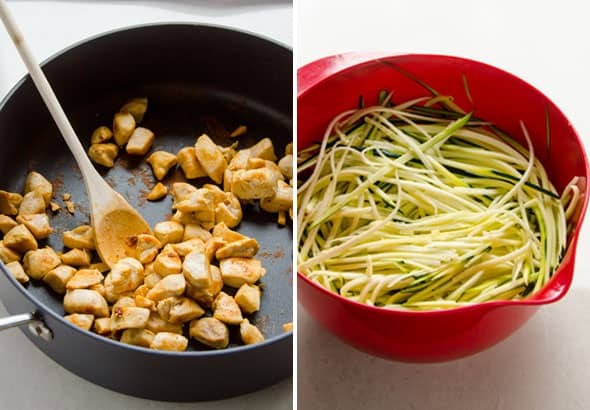 You can also chop zucchini into any size pieces, if you don’t have the gadgets for making zucchini noodles. 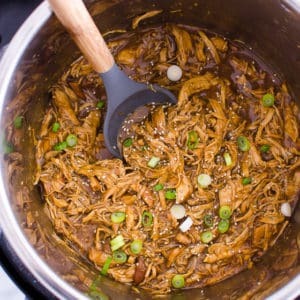 Preheat large ceramic non-stick skillet on high heat and add chicken. Saute until golden brown, stirring occasionally. Add cumin, 1/2 tsp salt and ground black pepper towards the end, stir and cook for another minute. 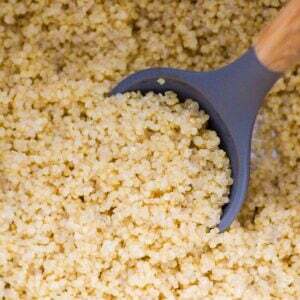 Transfer to a bowl and set aside. Wipe clean or wash and pat dry the skillet and return to the stove on high heat. Spray with cooking spray and add zucchini noodles. Saute for 1.5 minutes, stirring frequently. Remove from heat and add previously cooked chicken, remaining salt, small hot peppers/jalapeños, lime juice and cilantro. Stir gently and serve hot. Store: Refrigerate covered for up to 48 hours.